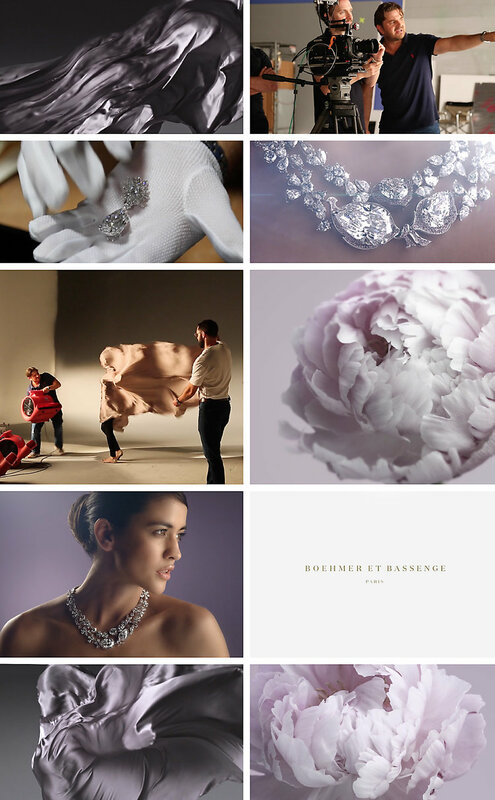 A thrilling project to promote the largest flawless diamond company, BOEHMER ET BASSENGE of Paris. Working with the advertising agency INARIA, I was commissioned to Direct this film. The film shows the worlds most expensive diamond earrings at 50 carats each earring. Shot using a Phantom Flex for beautifully smooth high speed capture, working again with the high speed specialist from Quench Studios. All editing and post work was done by myself using Devinci Resolve, Final Cut X and After effects. A very exciting project, thank you to all the team for working so hard on this one. We would love to meet and talk to you about your next project. needed when dealing with our inquiries. can help you achieve new heights.